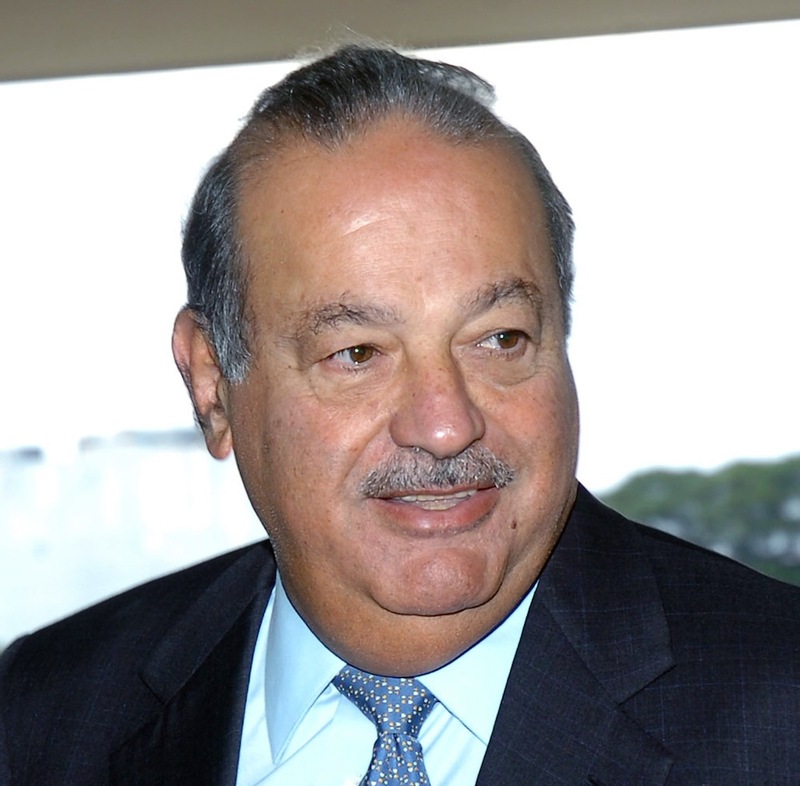 Mexican billionaire Carlos Slim has added another 553,000 New York Times Co. shares to his portfolio, increasing his stake from 6.9% to 7.3%. According to a regulatory filing yesterday, Sliim’s Inmobiliaria Carso SA de CV, owned 10.6 million NYT shares as of Thursday. 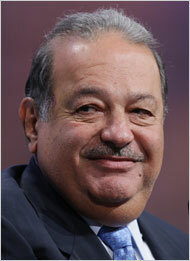 Bloomberg reports Slim is following his long-held strategy of adding to his investments when markets slump. Named the world’s richest man for a second year in a row in March by Forbes magazine, Slim’s publicly disclosed holdings are worth about $63 billion, according to data compiled by Bloomberg. He has lost about $8.3 billion, or 12%, from July 29 through Aug. 23, during Wall Street’s recent slump.